Every so often a movie comes around that is so chocked full of amazing actors that you have to wonder how they acquired such an incredible cast. It’s in hind sight of course. The secret is the cast was not well known back then but over the following ten years after the release of the movie, they’ve all racked up impressive lists of movies all on their own. Now, I must admit, that Great Britain has some of the best actors in the world, but it’s rare to find so many of them in one film. 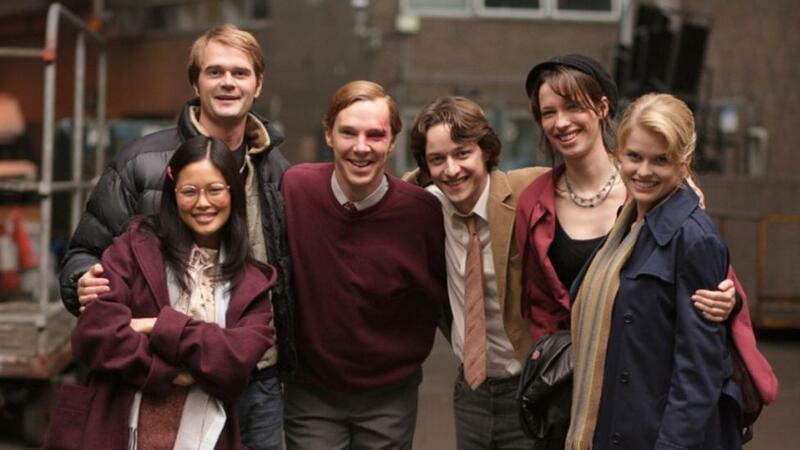 The film I’m talking about in this case is Starter For 10 (2006). Throughout this post I want to examine the cast and where they have gone. To start, the film was written by David Nicholls, based on his own novel. He would go on to write some great stuff for the BBC, including Tess of the D’Urbervilles (2008), Great Expectations (2012) and Far From the Maddening Crowd (2015). The film was directed by Tom Vaughan who would also direct What Happens in Vegas (2008), Extraordinary Measures (2010), and Some Kind of Beautiful (2014). Now, not only was it produced by the BBC, but also by Tom Hanks and Playtone! Say what you will about his acting, he’s amazing at that, but has also really shown a talent for picking amazing projects over the years as a producer! His producer credits include Band of Brothers (2001), My Big Fat Greek Wedding (2002), John Adams (2008), Mamma Mia! (2008), The Pacific (2010) and Parkland (2013). 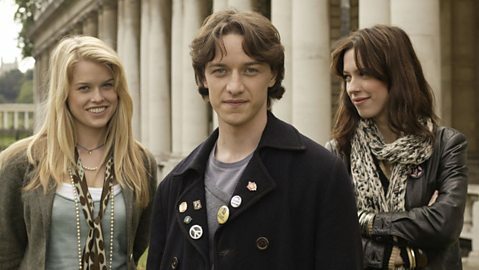 James McAvoy: The lead actor in this film, which is a period comedy set in 1985, where the story chronicles the misadventures of Brian Jackson (James McAvoy), a student trying to navigate life at Bristol University and his goals to be on the hit quiz show, University Challenge. Because of the time period, setting and cast, it makes it feel like an early 80’s Brat Pack film in the vein of The Breakfast Club (1985), St. Elmo’s Fire (1985), Oxford Blues (1984) and Class (1983). 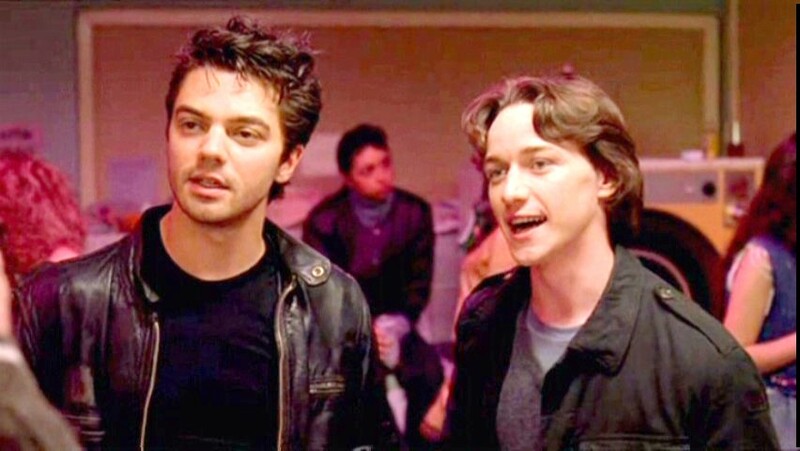 It’s interesting to note that it was Andrew MacCarthy’s acting that inspired James McAvoy to be an actor. In an interview he would state, “Yeah, St. Elmo’s Fire is probably the one that I love him in the most. He was really vulnerable, really open, I think. 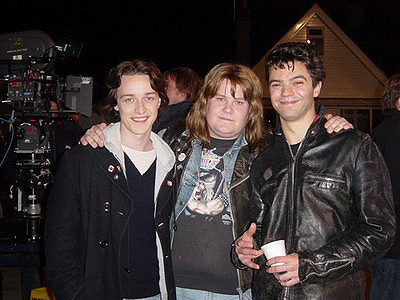 And he had floppy hair, kind of bad hair, and I had really bad hair for quite a long time when I was a kid…”. Benedict Cumberbatch: The center connection for all the actors would probably by Cumberbatch as James McAvoy and Benedict Cumberbatch would later co-star together in Atonement (2007). He would also be cast as Sherlock Holmes in a BBC Series created by his co-star Mark Gatiss and he would star in Star Trek Into Darkness with co-star Alice Eve. 4 of the actors would also be hired by Marvel as Cumberbatch plays Doctor Strange set to come out this year, McAvoy plays Professor Xavier in the X-Men movies, Dominic Cooper plays Howard Stark in the franchise and in Agent Carter on TV and Rebecca Hall appears in Iron Man 3. Mark Gatiss like I said, created Sherlock Holmes for the BBC (along with Stephen Moffat), but he’s also written for Agatha Christie’s Poirot, Doctor Who, and The League of Gentlemen. I like to think of him as a fine writer, but he has over 80 credits as an actor for the BBC. Rebecca Hall has gone on to some very fine films like The Prestige (2006), Vicky Cristina Barcelona (2008), The Town (2010), Iron Man 3 (2013), The Gift (2015) and Steven Spielberg’s The BFG (2016). Alice Eve has finally broken out is some very good films over the years that include Men in Black 3 (2012), Star Trek Into Darkness (2013) and Before We Go (2014). Dominic Cooper has recently been in Mamma Mia! (2008), Captain America (2011), and Warcraft (2016). And last but not least would be the understated, James Corden! Who can forget that he’s taken over the Late Late Show, but he was also fantastic in Begin Again (2013) and Into the Woods (2014). What an incredible cast and a lot of their careers really took off after this film.